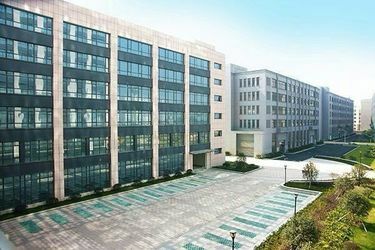 located in Shanghai, China, was found in the 1990s, and is a subsidiary of Sunrise Group, a largest trading and manufacturing company in Hangzhou, China. 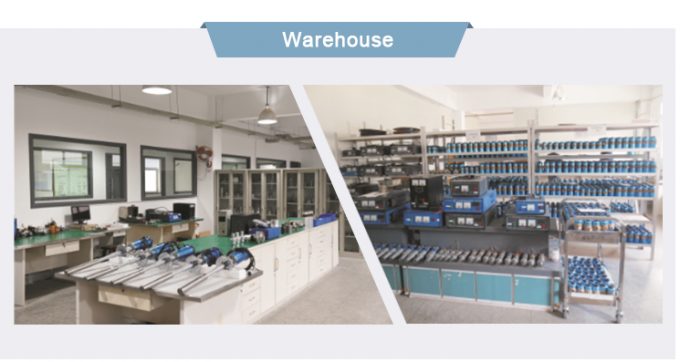 Altrasonic has many years' experiences in the business of industrial ultrasonic components and ultrasonic devices in China. 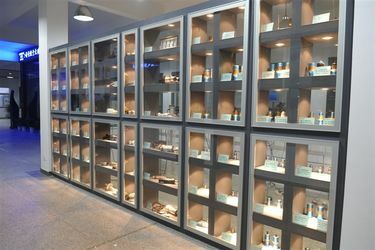 We use this experience and experise to provide only the best ultrasonic devices and components based on the competitive price. 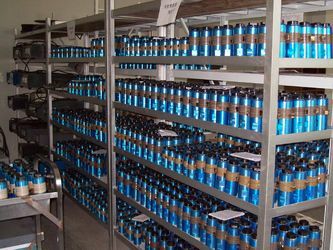 ultrasonic application scheme demonstrate, structure design, system configuration and related parts production. 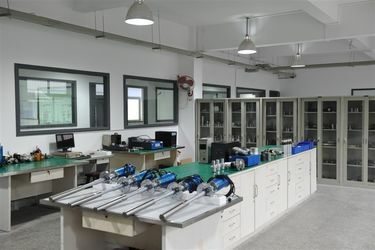 graphene preparation process of industrialization firstly, and make the ultrasonic be a good supporting to the large-scale preparation of the high quality and low cost graphene materials. • OVERSEA SERVICE TEAM. We now have agents in India, Austrilia, Hongkong, Singapore, Taiwan, Malaysia, Germany, and other country still being discussing. • Innovation. 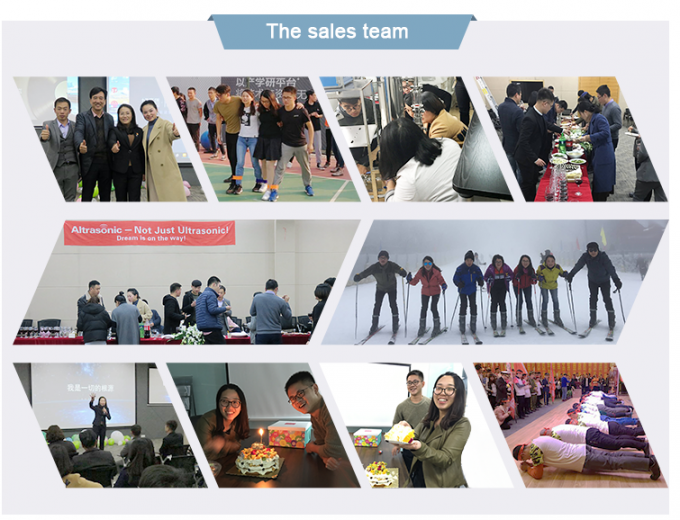 Altrasonic R&D and marketing staffs to constantly explore new applications in the field of ultrasound, and the importance of team spirit of cooperation. • Good components. Ceramic mainly imported from German, and using the superior quality aluminum, titanium raw materials. • Individual Customize. 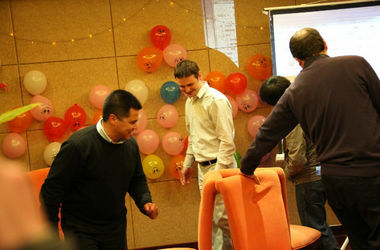 We can customize products according to your requirements, Also supply OEM service. Customize ultrasonic solution for different applications. In 1990, SUNRISE GROUP was established, started as manufactured the auto parts series at the beginning. From 1995-2001, SUNRISE GROUP developed new projects - Bathroom products. 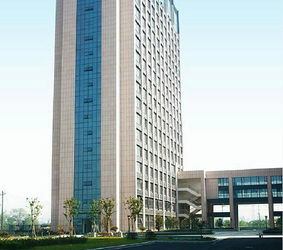 In 2001, built the new factory, producing bathroom products and auto parts. 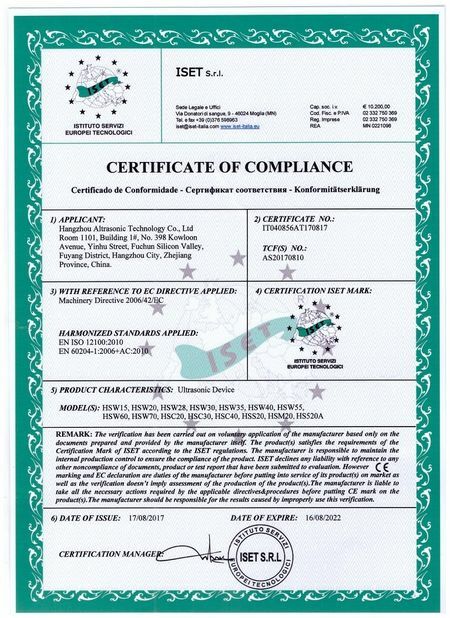 In 2005, our company received the CE certificate. 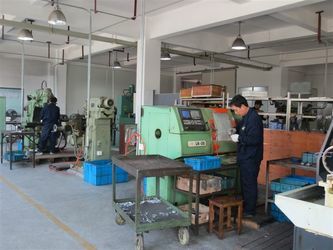 In 2006, SUNRISE GROUP developed new projects - Ultrasonic equipments and spare parts. 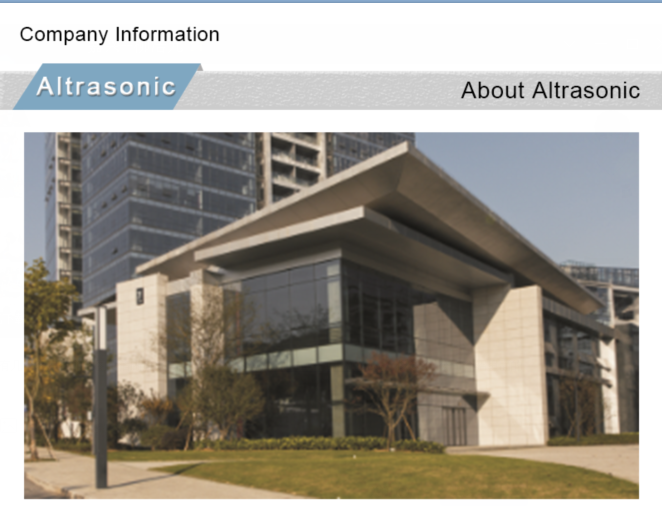 In 2014, Altrasonic Equipment (Shanghai) Co., Ltd was established. 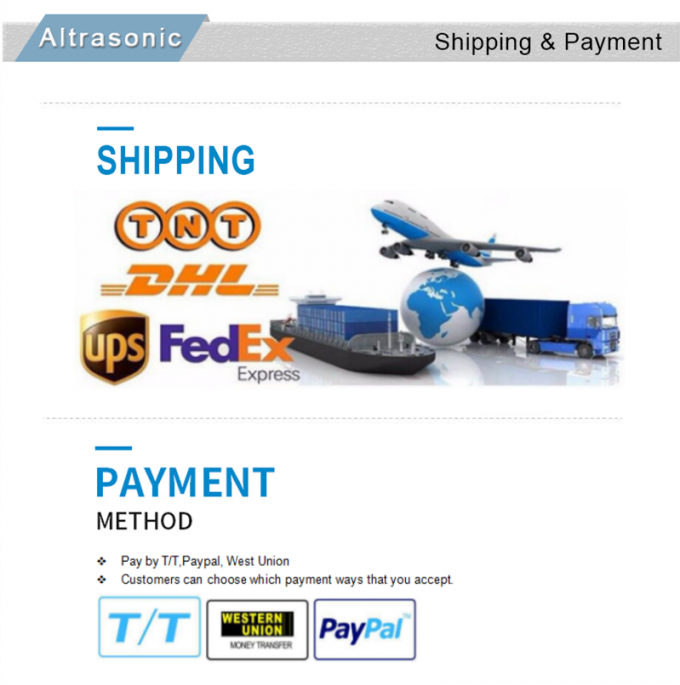 In July, 2014, company website www.altrasonic.com was published. 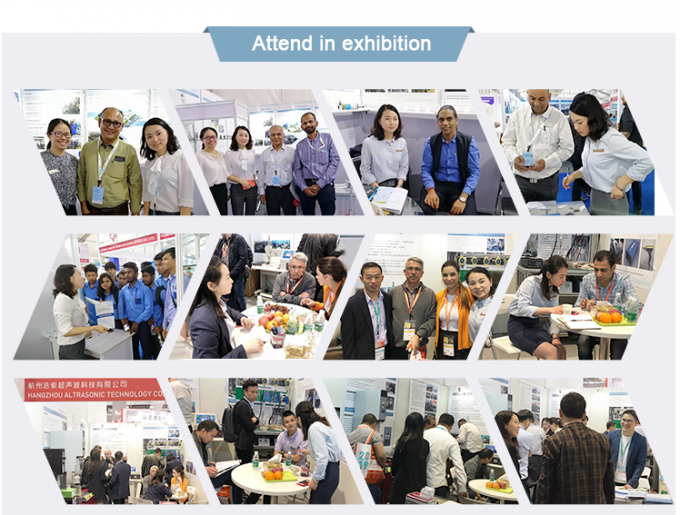 In July, 2015, attend canton exhibition. 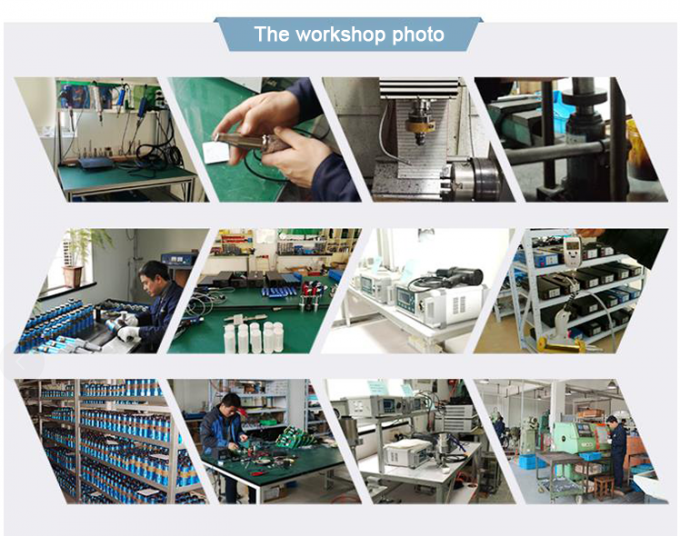 In Oct. 2015, company website www.ultrasonicweldingtransducer.com was published. 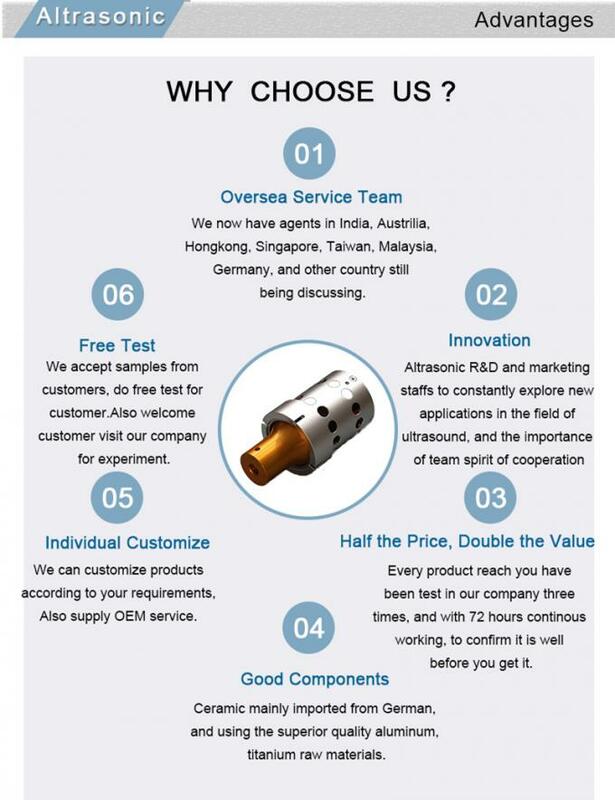 Customized solutions: We can customize individual program depending different requirements for different customers. 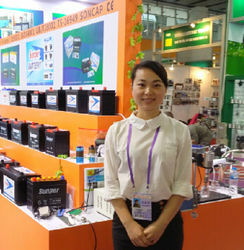 Also processing with supplied samples,OEM service are welcomed. 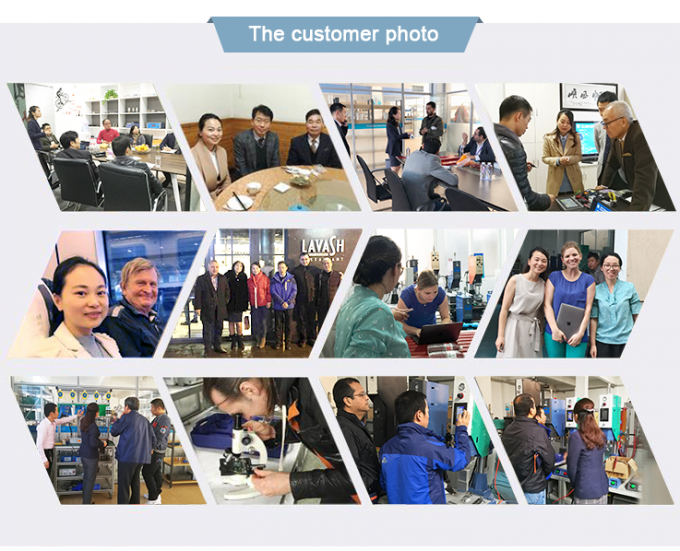 ALTRASONIC is like a family, everyone is an important part of the company.